This week there are updates and tips for Plussers, Business owners and managers, VR video watchers, along with tips for YouTubers, AdSense Publishers and more. You can now embed a Google+ Stream from a Profile, Community, Community Category, Collection or search result on a Google Sites web page. I’m hoping this option will be available to other types of websites as well. If you own or manage a Brand Account for a YouTube channel or Google+ Page, you can now see the email addresses of other owners and managers. 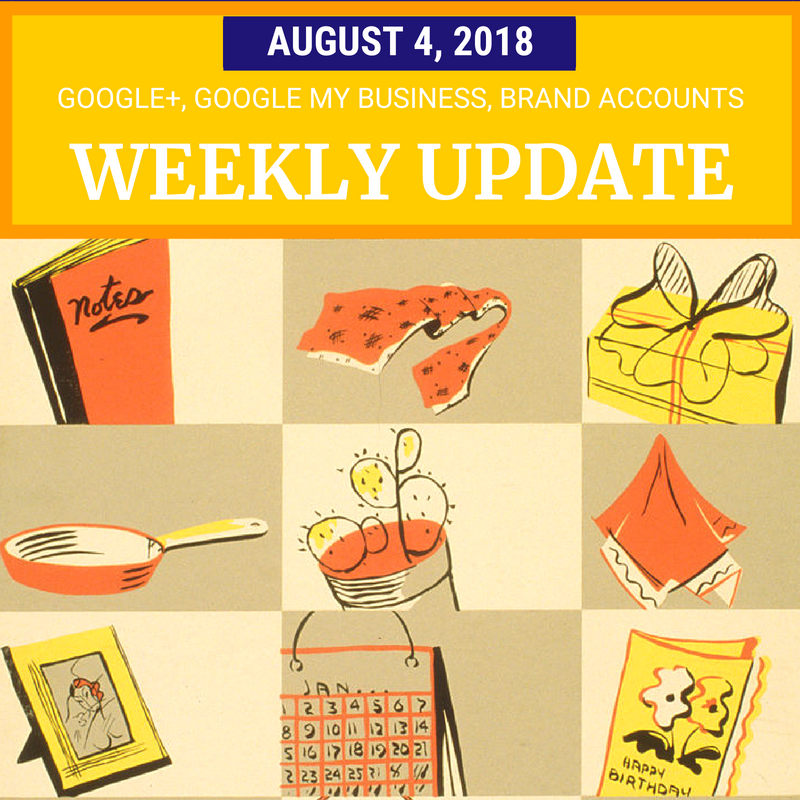 Google My Business launched Post Insights, which lets you see views, clicks and the percentage change for individual posts and all posts over the past week or month. Google announced several updates for the DayDream VR viewer, including the ability to watch YouTube videos with other people. Google Maps no longer shows the Earth as flat in 3D Globe mode. Google is reportedly working on a censored version of its search engine for China, and employees are in an uproar. And there are tons of tips for YouTubers, AdSense Publishers, Plussers, and more. Read on for details. Wow, had no idea the cross-posting of Tweets to Facebook was disabled now. It was convenient for Bloggers to have FeedBurner automatically post their new posts to Twitter, and then have Twitter connected to Facebook. Seamless and no third-party like IFTTT. Looks like that's over. Thanks for the info. Not at the moment. But I am slow at reviewing comments caught in the spam filiter.